Brides – listen up. It’s simple, really – your wedding is just that…yours. No one is making you do anything, you don’t have to obey every typical “wedding industry” standard, your wedding doesn’t have to be like your mothers, or your sisters or your best friend’s. Sure – there are plenty of western-culture traditions that people have come to know and love at weddings. You’ve got your unity candle, your walk with your dad, your wedding cake, first dance and garter toss. But these aren’t rules are guidelines – they are just something that someone started at some point and everyone else thought they were fitting for their wedding as well. Now, I’m a pretty traditional, classic girl. But even I know better than to make your wedding a copy-cat event and do things that don’t make your event truly represent you. Please don’t get caught up in the wedding industry “standars” and think you have to do all of those things. Find an alternative, don’t include it or do it because you love it (or your mother will disown you if you don’t – it may not be worth it!). So here’s to weddings that reflect your true personality and values! One of the greatest things that has come to the wedding industry in the past decade is hands down – personalized wedding websites. I know plenty of people who run to the internet to find a couple’s wedding website when they first learn about a wedding being planned. It’s a great resource for your friends, family and guests to learn about you as a couple, your big day and get their questions answered. I highly encourage brides to list their wedding website on their save-the-dates or an enclosure in their wedding invite which will lead guests to their site. 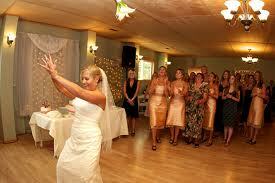 Then, have a nice, full site that protrays the theme, formalness (or lack thereof) and style of the wedding. It’s super awesome to help your guests out by including a map, directions, registry links, tips about the area, etc. 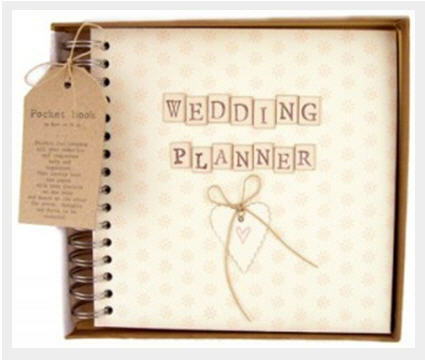 so that coming to your wedding is made easy for them. Dependant on where you do your site through – you can add custom pages such as an RSVP form, song requests for the dance, a poll, honeymoon information and more! Have your website be in your wedding colors and let guests know any information that is pertinent like dress code, children, shuttle times, etc. Wedding websites are becoming the norm in this technology-driven world that we live in…don’t be left in the dark! What site is your wedding website hosted by? What information did you include to help your guests?